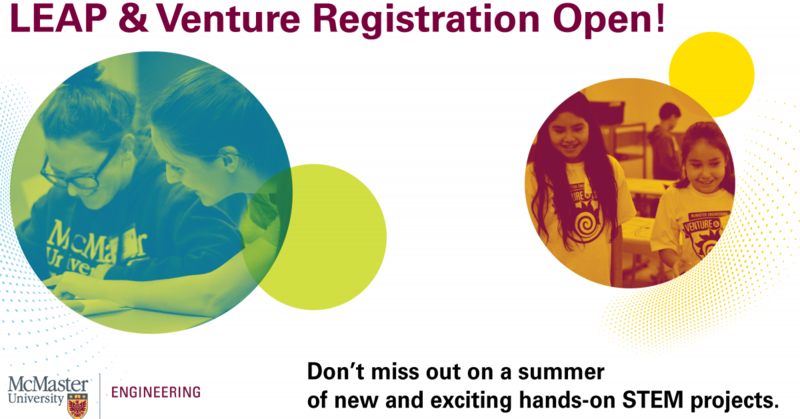 Venture and LEAP Summer 2019 Registration now open! Venture (gr. K-8) and LEAP Academy (gr. 9-12) offer engaging hand-on experience for students with an interest in Science and Engineering! for our summer programs! Don't miss out on this opportunity to explore, discover and create with the Faculty of Engineering at McMaster University. 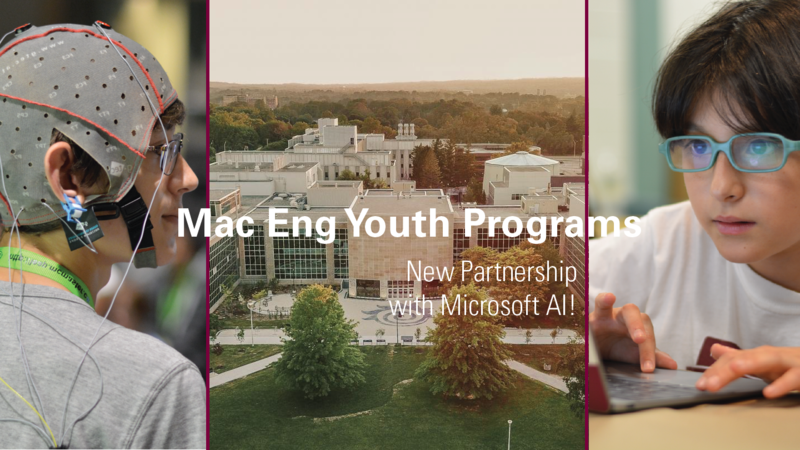 Get a head start on university and learn something new with us this summer! McMaster University has placed second in the world in a new international ranking that recognizes the impact universities are making in their own countries and on a global scale. The Times Higher Education Impact ranking is based on the Sustainable Development Goals (SDGs) adopted by the United Nations which are designed to address the most serious challenges of our time.